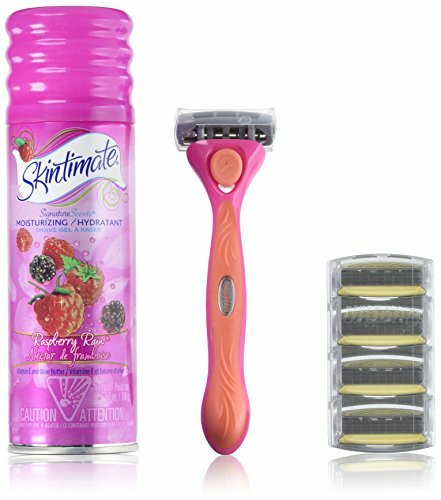 Marketplaces and prices shown matched UPC number 841058022008 during our search. Disposable users, celebrate! 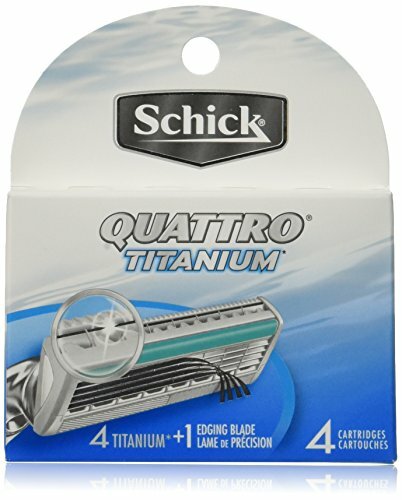 We took the high-performance of Schick Quattro technology and made it available as a disposable! 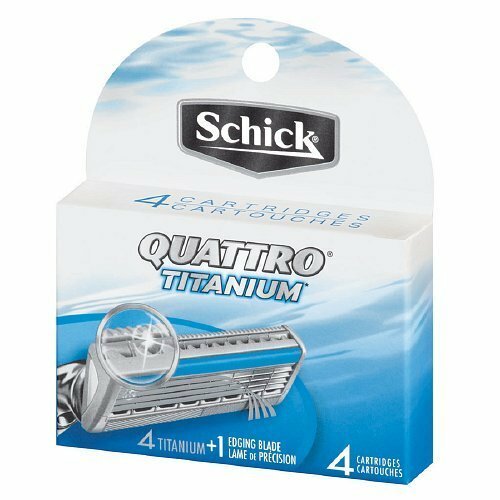 Our Schick Quattro Smooth cartridges feature four blades, lubricating strip and pivoting head to deliver a smooth shave no matter where you go. Plus, each cartridge includes a special edging blade for added precision.